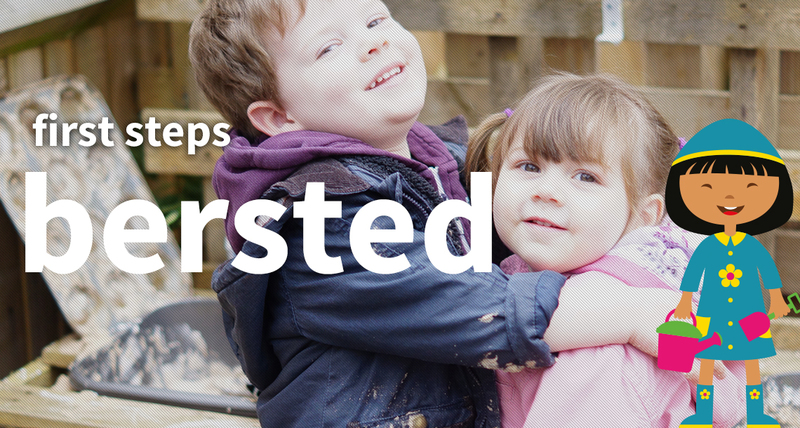 Established in 2009 and run by Nursery Manager Ashley Hopkins, our nursery is situated in the wonderful setting of a former public house offering day care for children from birth to 5. We have two specially designed areas: our ‘Caterpillar’ room which has a separate area for babies and toddlers, and our ‘Butterflies’ room which is set up to help prepare older children for starting school. Both rooms offer resources and activities designed to enable the children to explore and investigate the world around them, with all day access to their own nursery garden. Our days are structured, yet flexible, providing a range of indoor and outdoor experiences. We have a dedicated Early Years Teacher who leads our childcare team on the planning and development of the Early Years Foundation throughout the nursery. Each child has their own Key Person who will work in partnership with their parents or carer to ensure their individual needs are being met. We place a strong emphasis on children learning through their senses and the resources we provide stimulate children’s interests and provide opportunities for them to explore and learn through experiences and play, including trips out of nursery and Forest School. Preparing for school is an integral part of our more structured day in our Butterflies room with resources to challenge children’s thinking and staff to support children during play to extend their learning through questions, exploration and investigation. Independence is strongly promoted, giving children the confidence and skills needed for the next stage in their lives. 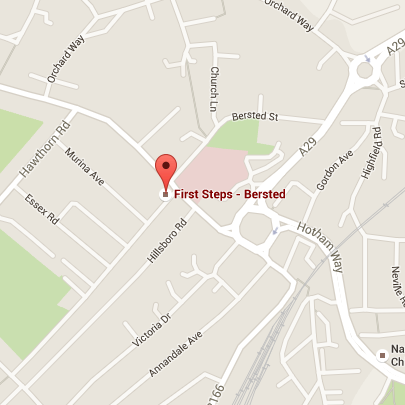 Our aim is to provide a nurturing, caring and secure setting that each of our children will thrive in and our dedicated team at First Steps in Bersted ensure they provide just that. We have a huge amount of fun at nursery whether we’re playing together outside, singing songs, painting wonderful pictures or listening to a story. We don’t care whether the sun is shining or it’s pouring with rain – every day at nursery is different and that’s what makes it so special. We all enjoy learning about food and cooking and baking. We make everything from smoothies to pizzas, cookies and cakes. We also make excellent mud pies! 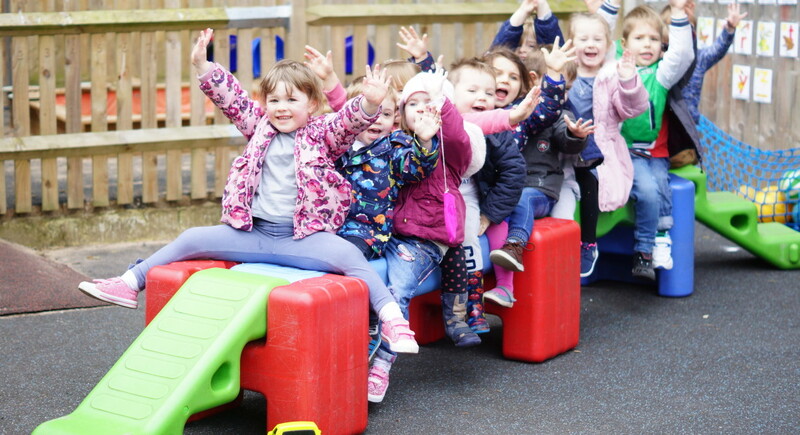 You're never too little to have fun at our nursery - our wonderful staff are equipped with fantastic learning resources to ensure each and every one of our children thrives.